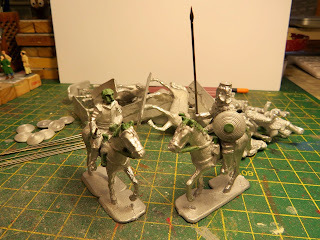 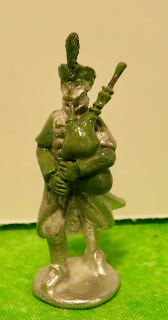 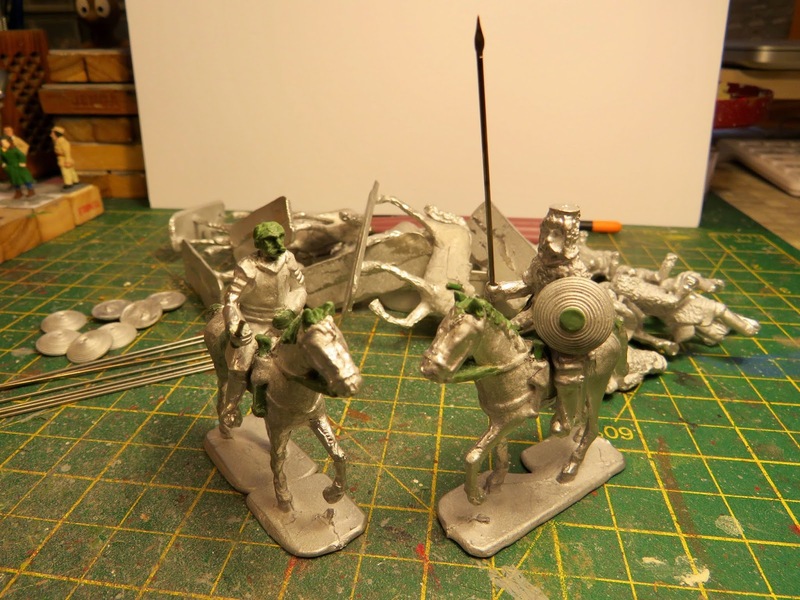 original pikeman master (as the old mould is no longer useable) and a new musketeer variant (a bit of sculpting to do). 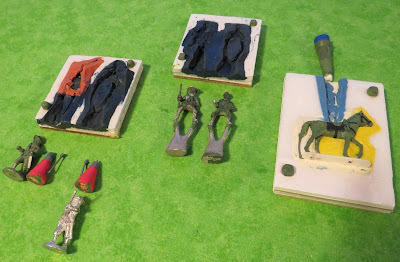 another mould for the horse, the current one is tired and just usable; I will need a new mould as there are a lot of horses to cast for the Polish army project. 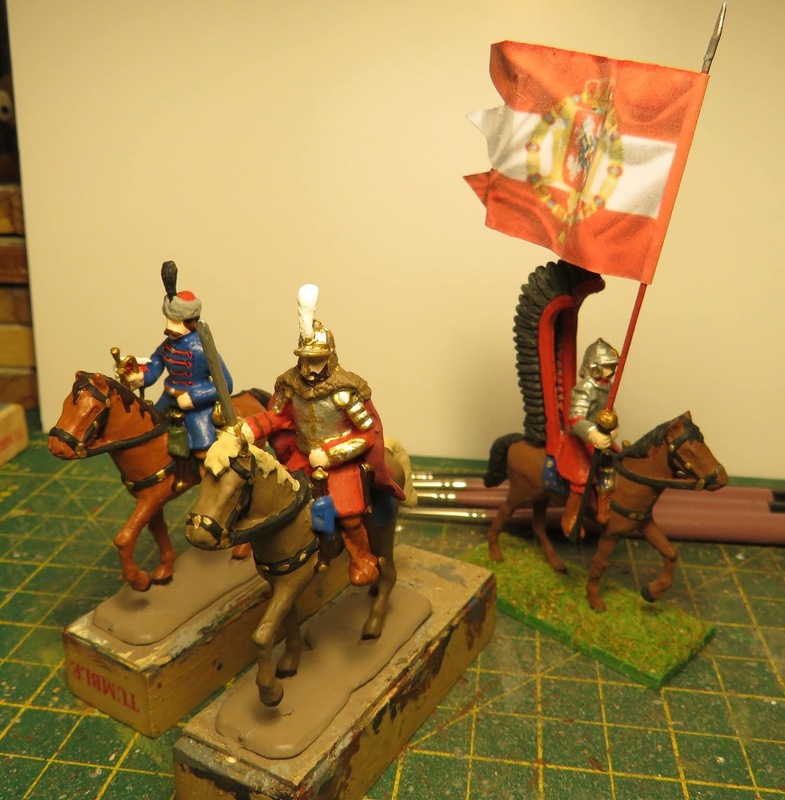 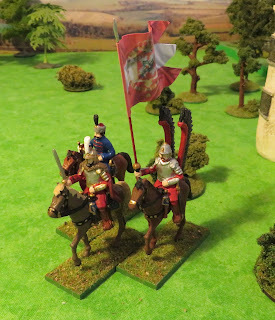 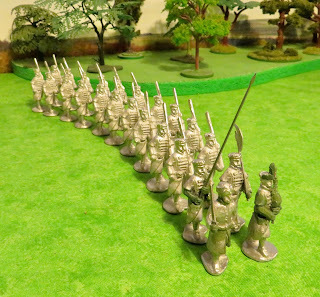 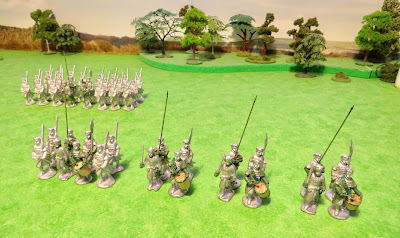 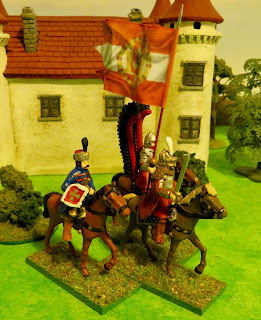 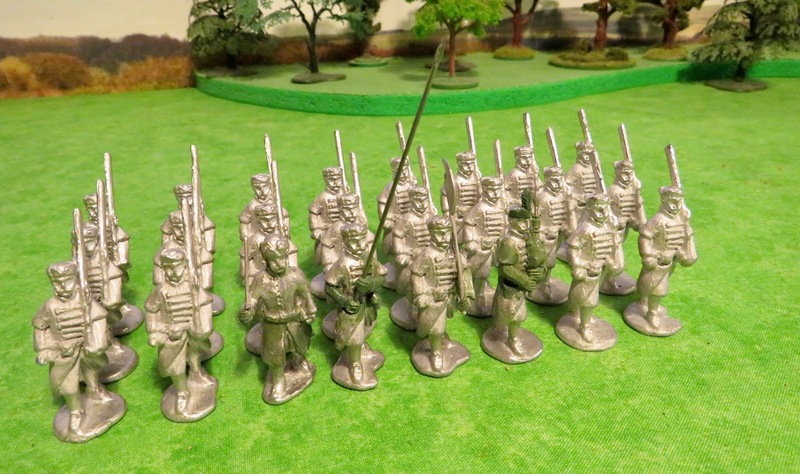 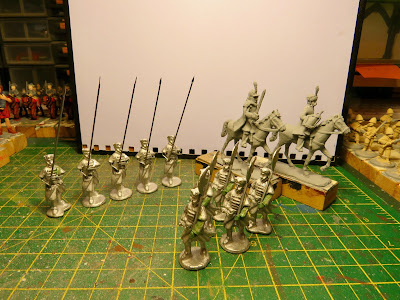 After another casting session, I have started working on making up another command figure and on the first unit of Pancerni .. 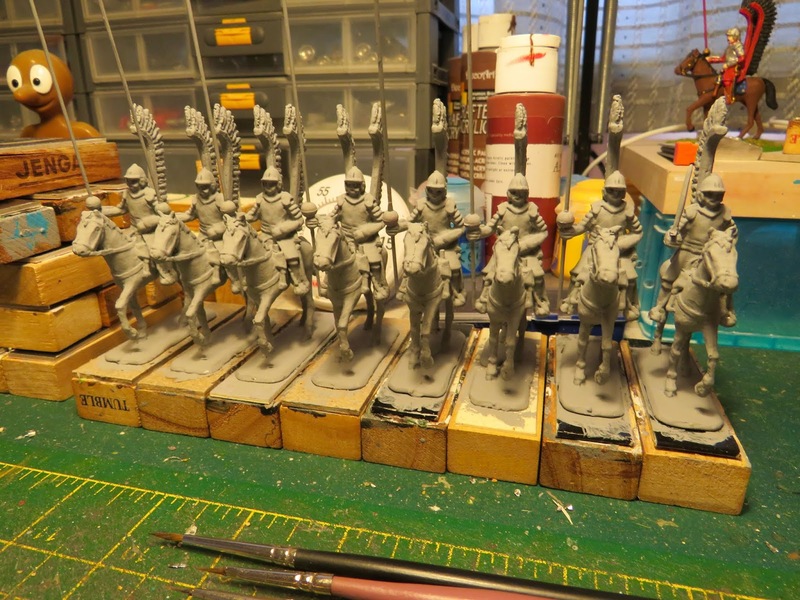 The rest of the Haiduk command sets done, drummer and officer conversions finished. starting to buy up suitable metal for casting more units. 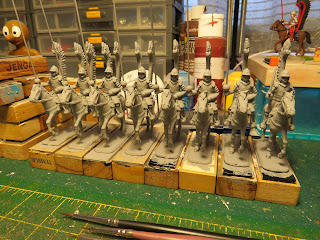 a bit of tidying up to do, then he'll join the box of completed command figures.